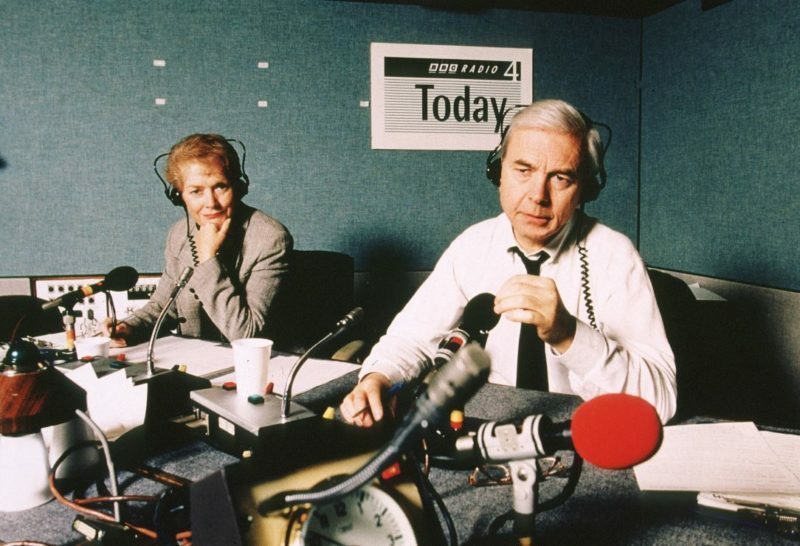 Radio 4’s Today programme marked his 60th anniversary on Saturday with a live broadcast from the Wigmore Hall in London hosted by John Humphrys and Sarah Montague. 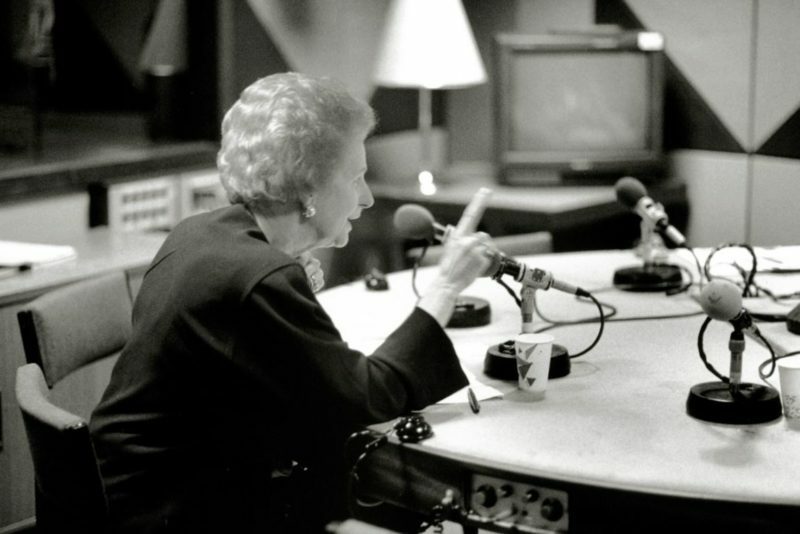 The daily current affairs programme is as popular now as it has ever been, according to the Rajar system of audience measurement (in place since 1999). In the second quarter of this year it reached a record 7.7m listeners per week. 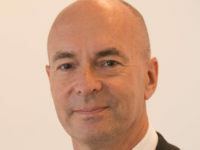 In a behind the scenes video to mark the anniversary, regular presenter Justin Webb showed how small the editorial team is behind the BBC’s flagship current affairs programme – with little more than a dozen editorial staff in the office and studio while the programme is going out. 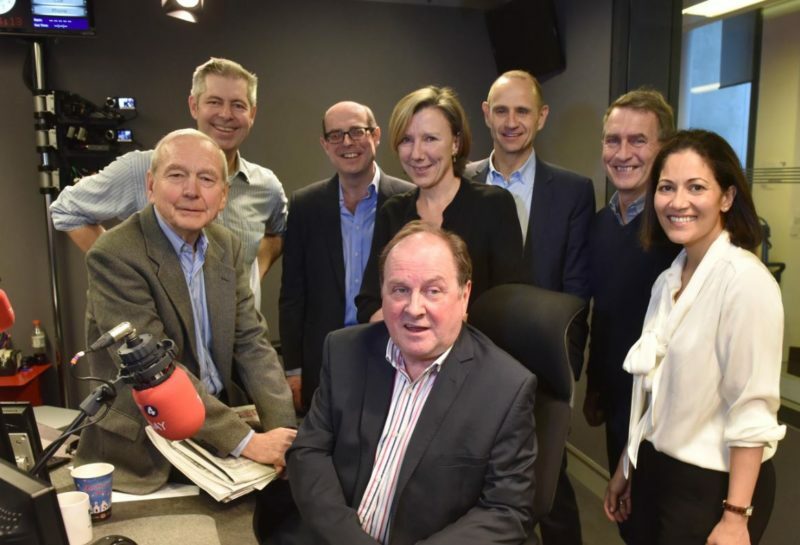 Another upside is that Today’s five regular presenters are probably paid more now than ever before, as BBC salary disclosures from July this year revealed. 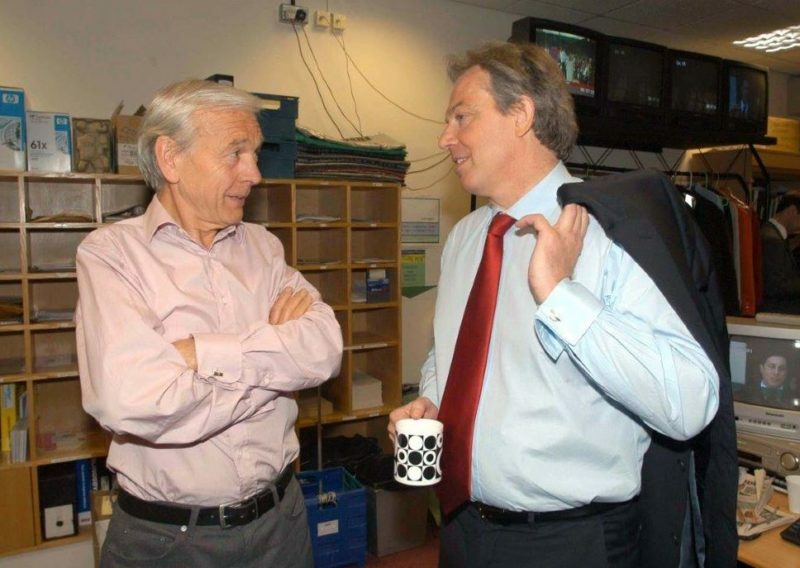 Top of the tree is John Humphrys, who has been a presenter on the programme for 30 years. Sarah Montague: Less than £150,000 so not disclosed. 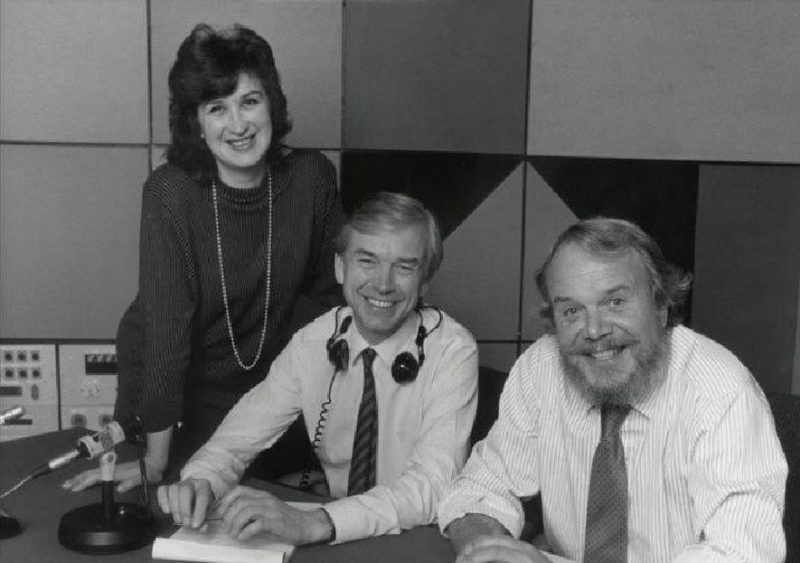 Current editor Sarah Sands said: “The Today programme has been a significant part British life for the last six decades, and will continue to be for many years to come. 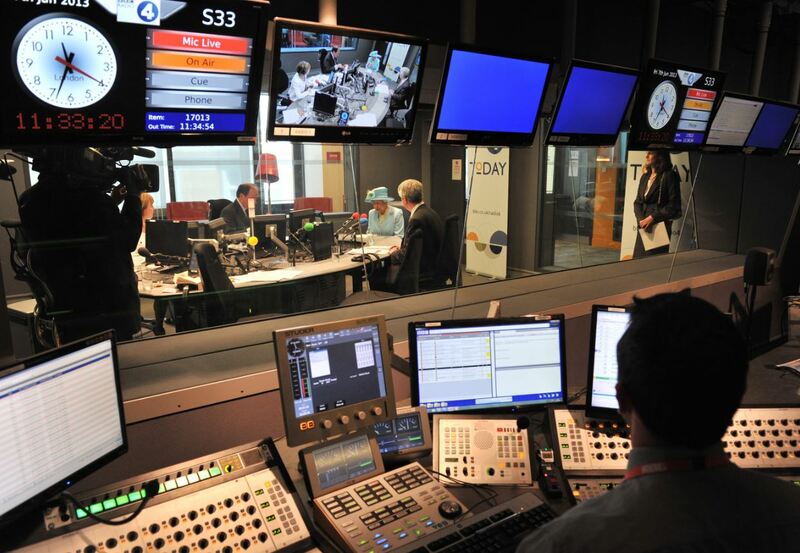 It is central to what BBC News and Radio 4 offers its audiences and even after 60 years it continues to go from strength to strength. It’s astonishing that Vine earns that amount. 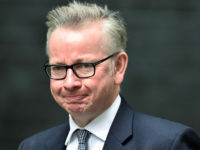 He has no charisma, radio persona or journalism skills. Basically he fronts a programme aimed at patronising OAP’s* and playing crap music.